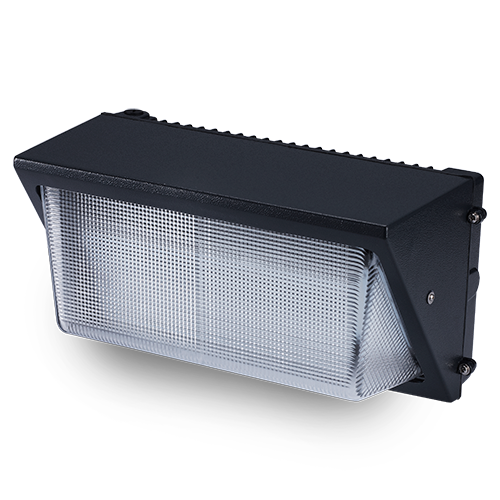 WST-WPL-4 Led Wall Pack Dusk to Dawn also called easy install semi cut off wall pack, is an outdoor luminaire led lighting, mainly used in highways, parking lots, shopping malls, supermarkets, storage rooms, underground, grocery stores, stage lights, gallery, residential, schools, museums lighting. PC lens prevents the wall mounted lights from friction and scratching. Many people will be doubtful that where to buy this kind of exterior wall mounted light fixtures. 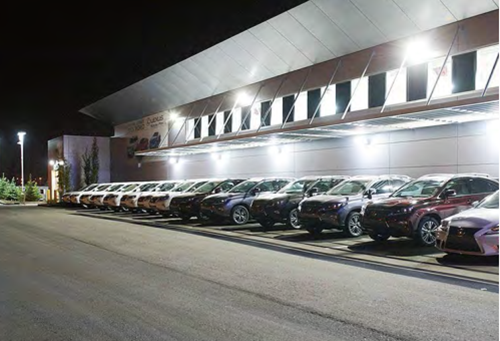 Wista one of the professional outdoor wall lights manufacturers, provides easy install semi cutoff wall pack light bulbs to led lighting wholesaler, distributor, supermarket, shops and so on. If you are interested in this commercial led wall pack busk to dawn bulk, send an email to us and we will give you the best price. 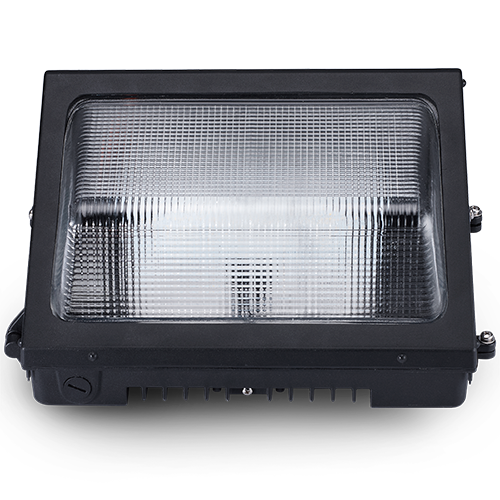 40Watt led wall pack light with 105 LM/W efficacy is 14.3″ x 9.3″ x 7.1″, 4.2kg net weight and 5.3kg gross weight. 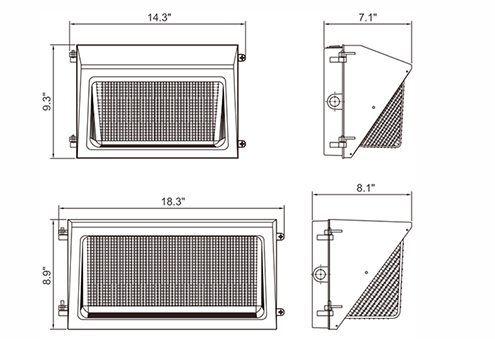 WST-WPL-4-60Watt slim led wall pack, which power factor is 0.95, has the same size as 40W. The light is 4.3kg net weight and 5.4kg gross weight. 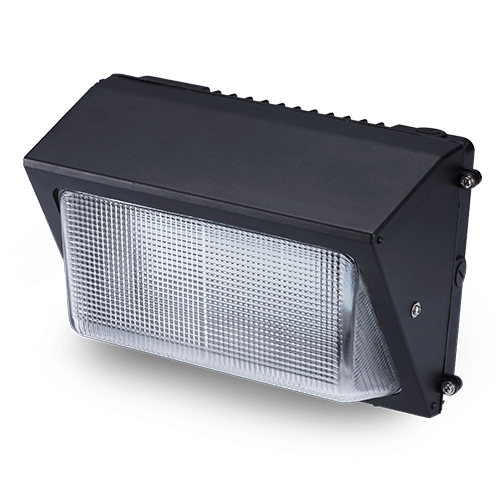 With 4.4kg net weight and 5.5kg gross weight, the WST-WPL-4-80Watt LED wall pack fixtures has 105 LM/W efficacy, which is 14.3″ x 9.3″ x 7.1″. 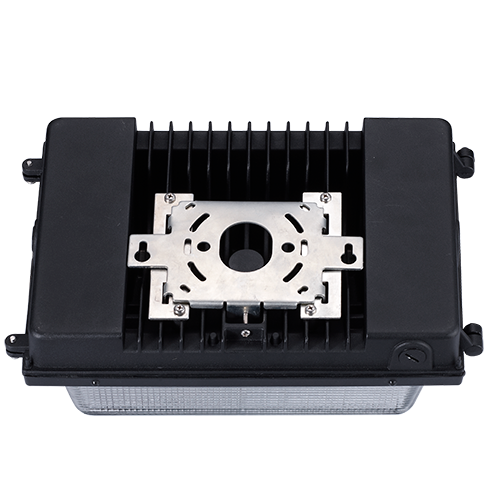 The size of 120W brightest led wall pack fixtures is 18.3″ x 8.9″ x 8.1″ and the weight is 7.5kg net weight and 8.6kg gross weight. 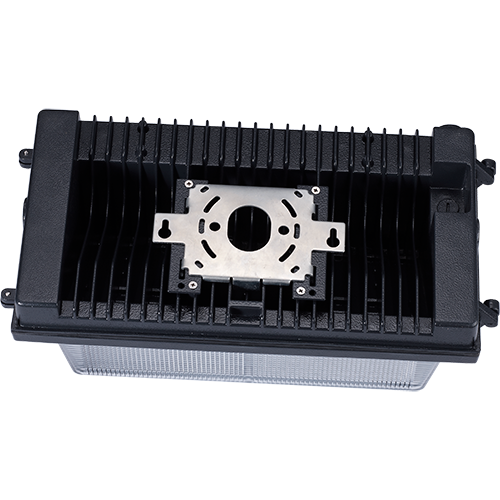 It is 126 LM/W efficacy. Optional photo control, 0-10v dimmable. UL, UL Canada listed for wet locations; DLC standard qualified. Multiple back fins of wall pack lights offer great heat dissipation, also they have the features of strong and hard, wear-resistant and scratch-resistant. Clear prismatic borosilicate glass reflector is thermal /shock resistant. 5 years warranty at least. Applicable industries: construction, industry, home, automotive, etc.